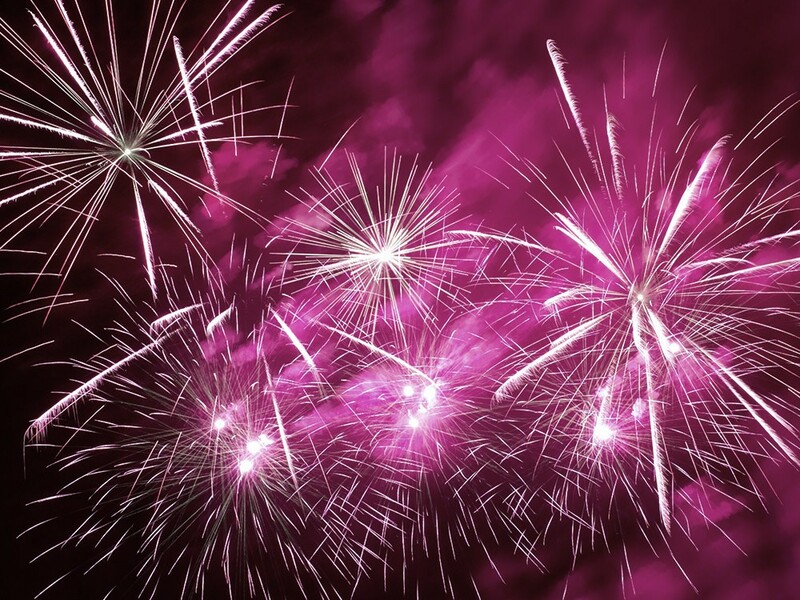 Why should I choose a firework display company rather than organising a display myself? This is one of the questions that Blaze Fireworks get asked time and time again. Professional firework displays can sometimes be a little more expensive than firing your own display but there are a number of other considerations you need to take into account before making a final decision as the final cost may be much closer than you think. If you’re having an important event such as a Halloween or bonfire night event, New Year’s Eve display, wedding or corporate event do you want to take the risk that the firework display goes off without issue and is safe for the guests and/or public? Here are a number of factors that you should consider. Your firework display should be insured so that if something does go wrong you are covered for any damage or injury. Single event insurance can be expensive and if you’re planning to fire the display yourself should be included in the overall budget. It’s easy to think of the cost of having a display as just the cost of the fireworks but this is only part of the story. Blaze Fireworks has year round insurance which is included as standard within your quoted firework display package. The display planning is an important step in the design process. This encompasses location selection and environmental considerations (such as proximity to other properties, overhead obstructions, trees etc.) to ensure there is a safe display for the audience and should include considerations such as maintaining a protected display site with appropriate barriers, safety distances and weather – what happens if the wind changes direction? Professional firework teams have regular safety training to ensure that their practices and procedures are up-to-date ensuring a safe display. Fireworks that a professional company such as Blaze Fireworks use will be different to the ones purchased from a shop or online. Professional companies can use higher quality and capacity products than is available to the general public including aerial shells which provide sky filling bursts. If you’re looking for a fully choreographed firework display with the fireworks synchronised to music (known as a pyromusical) then engaging the services of a professional firework company is a must to ensure that you get the results you are looking for. Pyro musicals require firing from a professional digital firing system which offers split-second timing. Fireworks set to music are generally designed and customised to music tracks of your choice; professional companies will offer help and guidance on music selection to get the best results from the display.